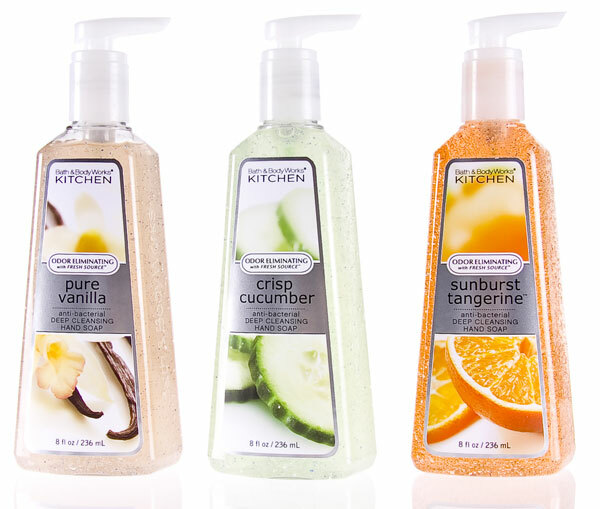 All Posts Tagged With: "Hand Lotions"
A Cleaner and Greener Lifestyle… It’s in Your Hands. Introducing Nicky Kinnaird’s new concept for hands. 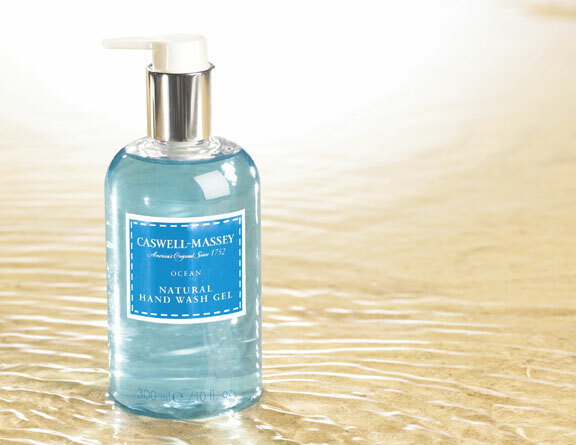 Space NK founder Nicky Kinnaird has pioneered a revolutionary range for hands under her own Space NK label that are gentle on your hands and kind to the planet. 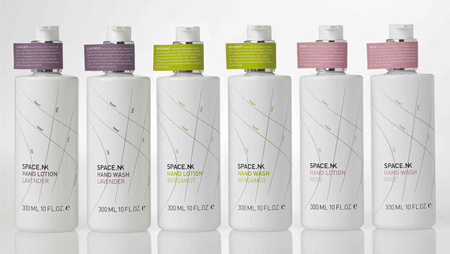 Simply called Space NK Hands, the range is more than 95% natural and comprises of Hand Washes and Hand Lotions fragranced with three organic essential oil blends. The mild, gentle, clean formulas are made with naturally derived ingredients and are completely free from parabens, sulfates, glycols, mineral oils, petrolatum, PEG, DEA, TEA, synthetic colours, silicones, Phthalates and synthetic fragrance. Harsh chemicals have been replaced with the finest natural ingredients to cleanse, moisturise and to leave skin feeling silky smooth.